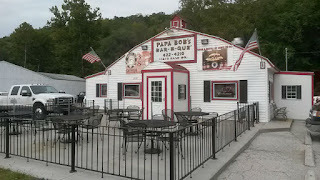 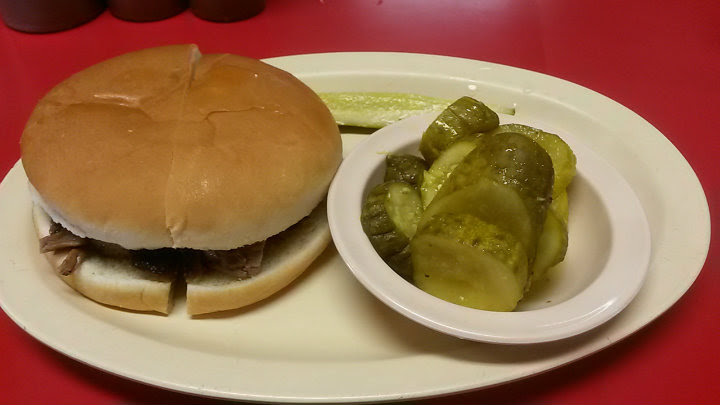 Pap Bob's Bar-B-Que is located on Kaw Drive in Bonner Springs, Kansas. 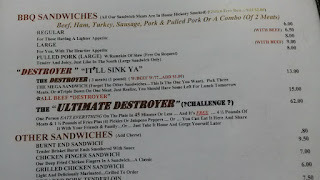 As seen on Man v. Food, it is the home of the Ultimate Destroyer Challenge. 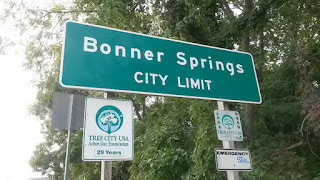 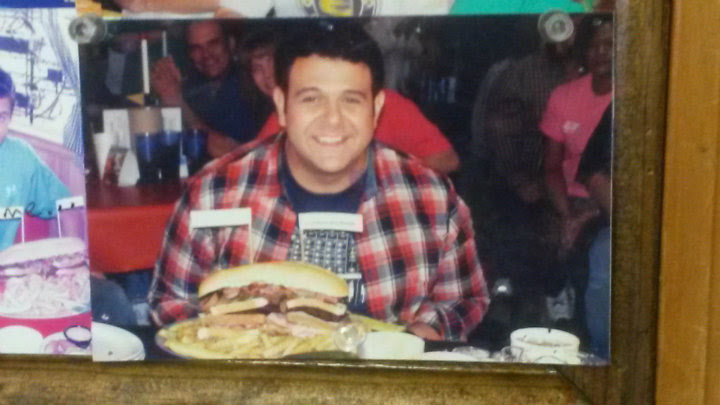 I couldn't leave KC without driving to Bonner Springs to complete my tour of Man v. Food destinations in the area. 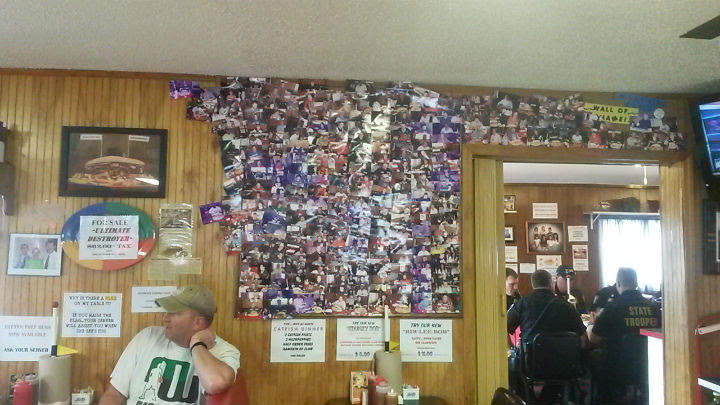 The inside has the diner feel with a counter and a few tables. 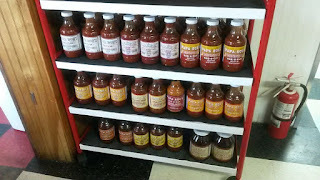 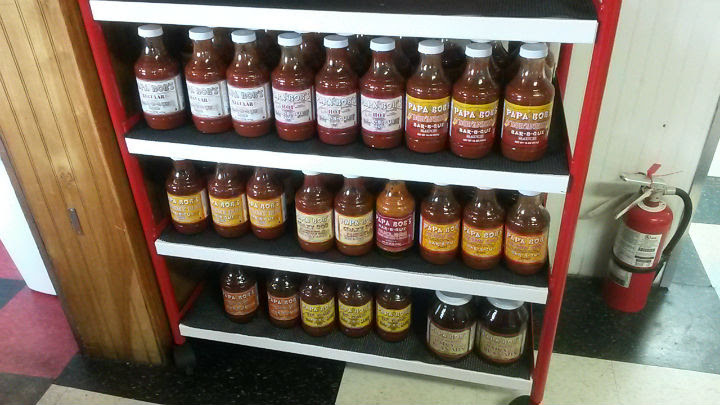 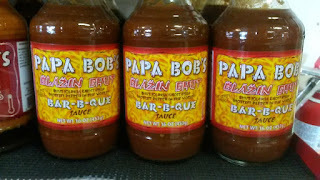 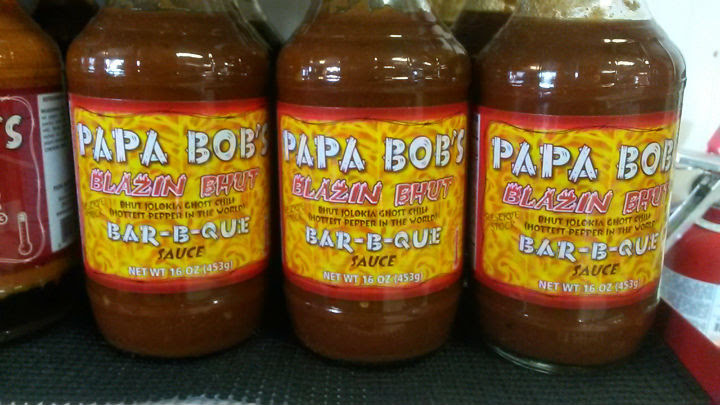 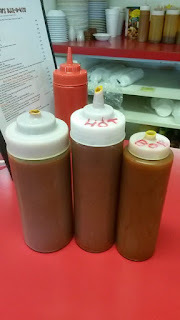 Papa Bob's has several different types of his homemade BBQ sauce for sale, ranging from his original sauce to the Blazin' Bhut (ghost pepper) BBQ sauce. The server behind the counter noted that the "Bobanero" (hanabero) BBQ sauce is the most popular. 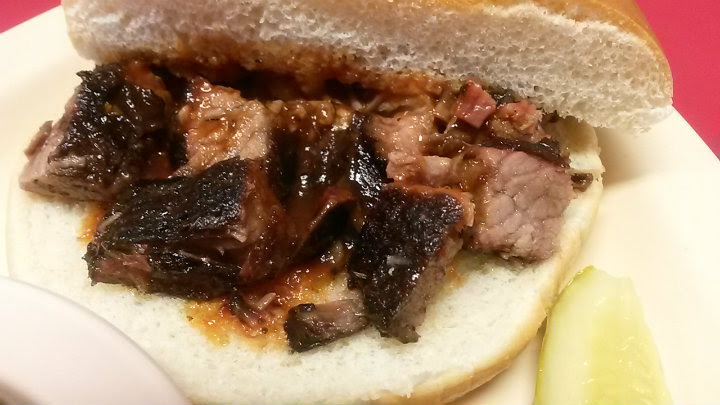 After pretty much having my fix of BBQ over a 4-day span, I got a Burnt End Sandwich ($9.50), which comes with cubes of juicy, tender brisket burnt ends topped with Papa Bob's original homemade BBQ sauce. 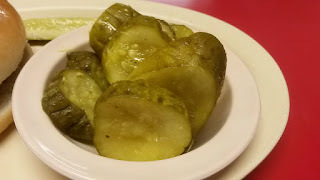 I accompanied my meal with a side of Nathan's Horseradish Pickles ($2.75) which have a sweetness and the flavor of horseradish -- without the horseradish up-your-nose heat. The meal here was nothing truly spectacular, but it certainly was fine for what it was. 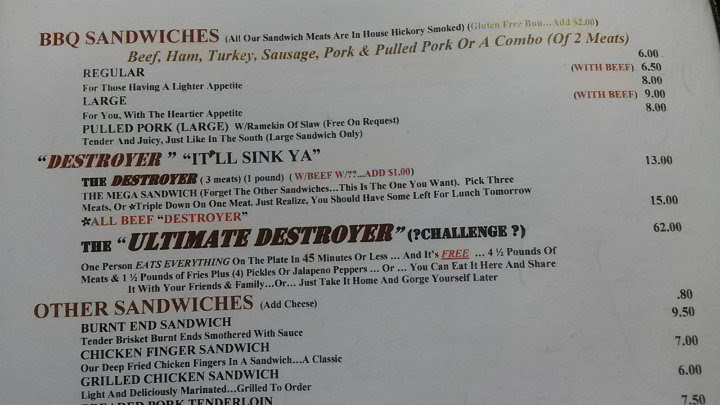 As mentioned above, the Ultimate Destroyer Challenge is what this place is known for. 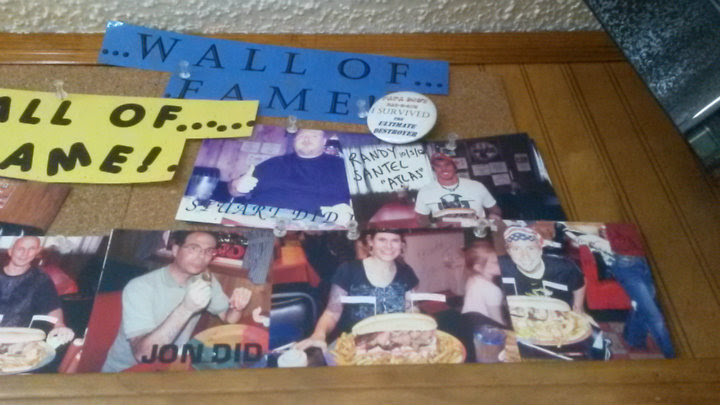 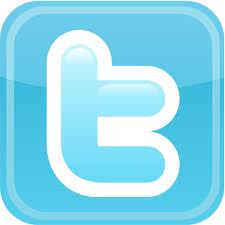 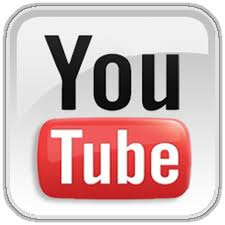 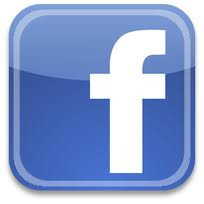 As of the end of September 2015, only five people have completed the challenge, including professional eaters Molly Schuyler, Randy Santel, and Ramsey Hilton. As you can see, many have failed, including Adam Richman. A mountainous BBQ sandwich with tons of BBQ sauce and 1.5 pounds of fries. 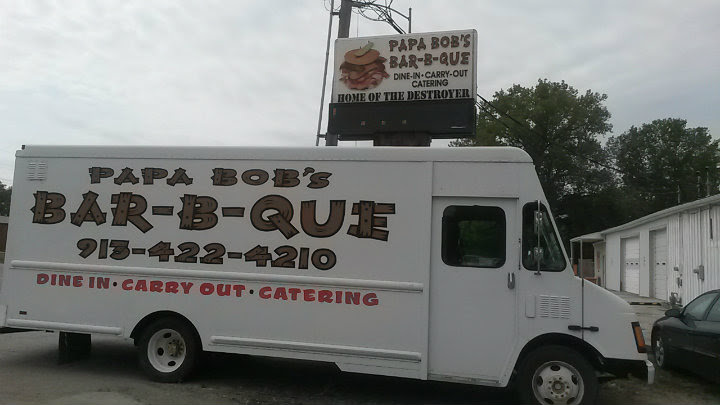 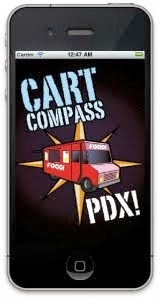 Must be all consumed in 45 minutes to get the $60.00 meal free.